Tooth extractions in Brooklyn — such as removing baby teeth, wisdom or permanent teeth — are common procedures performed by your Brooklyn family dentist. You may never need to have a tooth pulled, with the exception of wisdom teeth removal, as long as you continue with good oral health habits and see your family dentist twice a year for professional teeth cleaning, x-rays and checkups. But if you have an accident, your teeth grow too close together or you develop gum disease, pulling a tooth may be your only option. In that case, choosing the best Brooklyn dentist vastly reduces the chances of developing a tooth extraction infection. A number of steps lead up to the tooth extraction procedure. More steps are needed if your procedure involves wisdom teeth removal. If you’re concerned about the procedure itself, talk to your Brooklyn family dentist, who’s always concerned with your comfort and general well-being. Simple Extraction. This is the most common form of tooth extraction, during which your Brooklyn dentist uses a special tool to loosen the tooth before using forceps to completely remove the tooth. 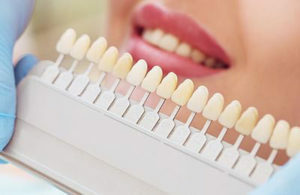 Once the extraction site has healed you can think about replacing the tooth, perhaps with an implant, bridge or denture. If the extraction site is in a highly visible area we can provide you with a temporary tooth until you can have it more permanently replaced. Surgical Extraction. 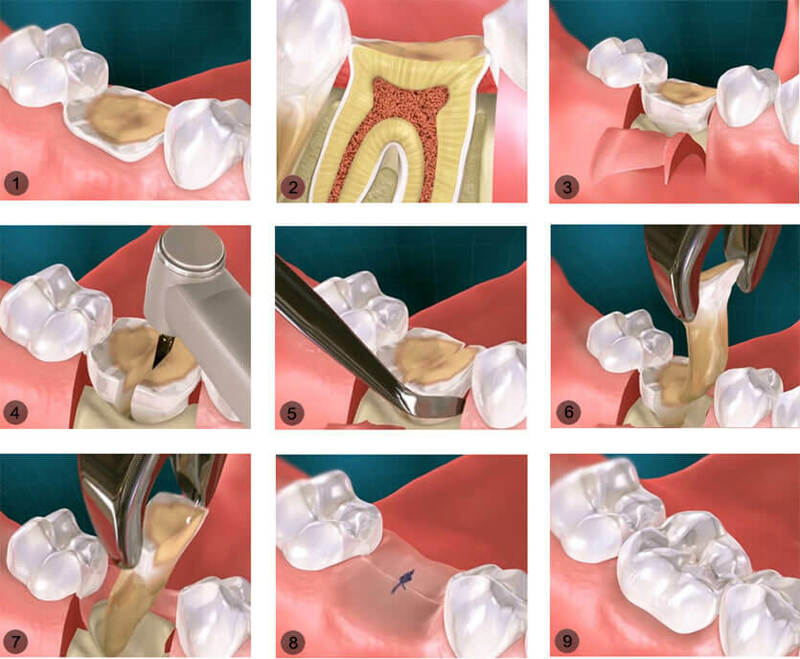 This kind of extraction involves the process of creating an incision in your gum and removing the bone around your tooth, or cutting the tooth in half, then extracting it. Surgery often requires stitches to sew up the incision. 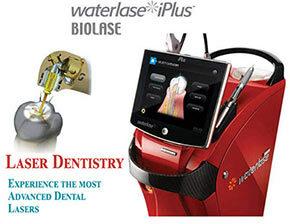 Your Brooklyn family dentist may recommend using laser surgery to pull a tooth. It’s much less risky, with less healing time. Wisdom teeth are most commonly extracted just before or immediately after they come in, which usually happens between the ages of 17 and 20. The need for wisdom teeth removal is usually because they have a tendency to become decayed and cause a lot of pain in your mouth. Impacted wisdom teeth don’t break through your gums. They can lead to the development of a cyst or an infection. All four wisdom teeth are usually taken out during the same visit. Impacted wisdom teeth and diseased or severely decayed teeth are two common reasons for tooth removal. When a tooth is broken or just mildly decayed, your dentist may be able to fill a cavity, perform a root canal or provide you with a crown instead of pulling it. But sometimes the damage is too severe and the tooth needs to go. Long-lasting baby teeth. If a baby tooth hasn’t fallen out at its appropriate time and the permanent tooth can’t grow in because of it, the baby tooth is extracted to provide the space for the permanent tooth. Braces. Your Brooklyn general dentist may recommend a tooth extraction if there’s a need to make more room in your mouth prior to getting braces. Cancer and radiation treatments. Cancer medicines can infect teeth, which in turn creates a need for those teeth to be pulled. Some radiation treatments require the removal of a tooth if it’s in the field of radiation close to your mouth, like to your head and neck. Although there are a variety of different reasons for needing a tooth extraction, your dentist can recommend the safest and healthiest resolutions to treat your problem. Trust your family dentist in Brooklyn to do the right thing to protect your oral health. Gum disease is a common reason for tooth extraction, as it can severely damage or loosen a tooth so it cannot be saved. In this case you will receive a local anesthetic to numb the area where the tooth is located, but we can supply a stronger sedation if you need more than one teeth removed or if you are nervous or anxious. The actual procedure to remove the tooth is generally very quick, and after it has been extracted you might have a few stitches. You’ll need to gently bite down on a clean piece of gauze immediately after the extraction to help stop the bleeding. There’s a likelihood of mild to severe pain following a surgery; however, your Brooklyn dentist can recommend the best post-procedure treatment options to control it. Some common home remedies for teeth extractions include ice packs held to your face to reduce swelling, as well as gentle saltwater rinsing. Be sure to start out eating soft, cool foods for a few days after the procedure. You can eat and drink other foods and beverages when you start to feel more comfortable. If there is swelling, severe pain, or bleeding several days after the extraction, you may have developed a tooth extraction infection. Be sure to follow the complete instructions given to you by your dentist to prevent a tooth extraction infection from occurring. Contact your dentist immediately if your symptoms don’t go away. Tooth extraction infections can be dangerous, cause severe pain and even lead to more serious consequences. Do you have any questions about the Tooth Extraction, Wisdom teeth Removal procedure in Brooklyn? 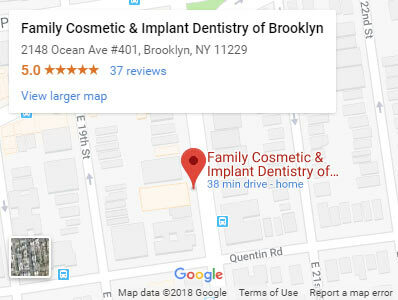 For more information or to schedule an appointment with the best tooth extraction dentist in Brooklyn Dr. Khabensky DDS of Family Cosmetic & Implants Dentistry? 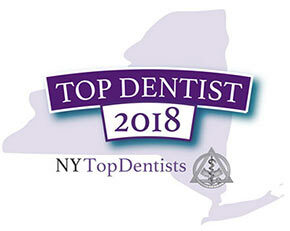 Please contact our Brooklyn cosmetic dental clinic for consultation with the dentists Alex and Igor Khabensky DDS.